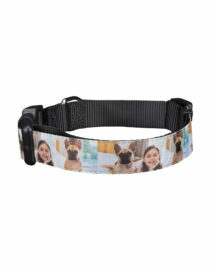 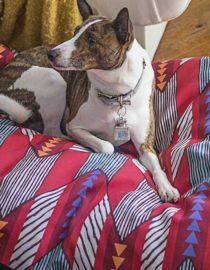 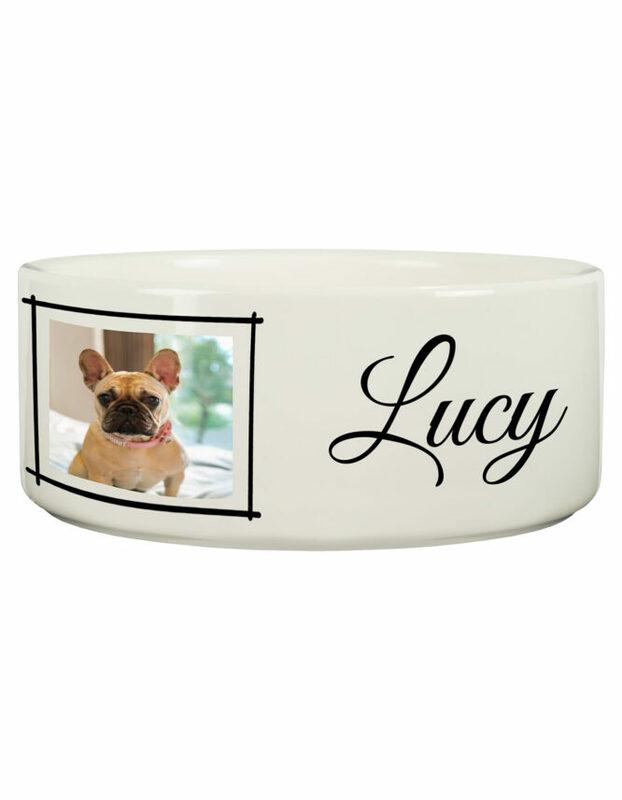 Personalization for your pet! Make their meals meaningful with a custom white ceramic Pet Bowl. 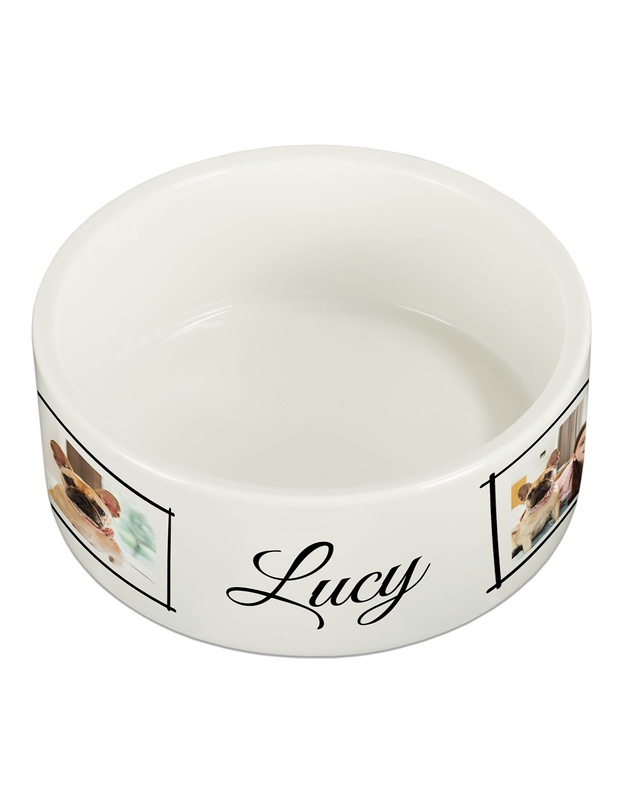 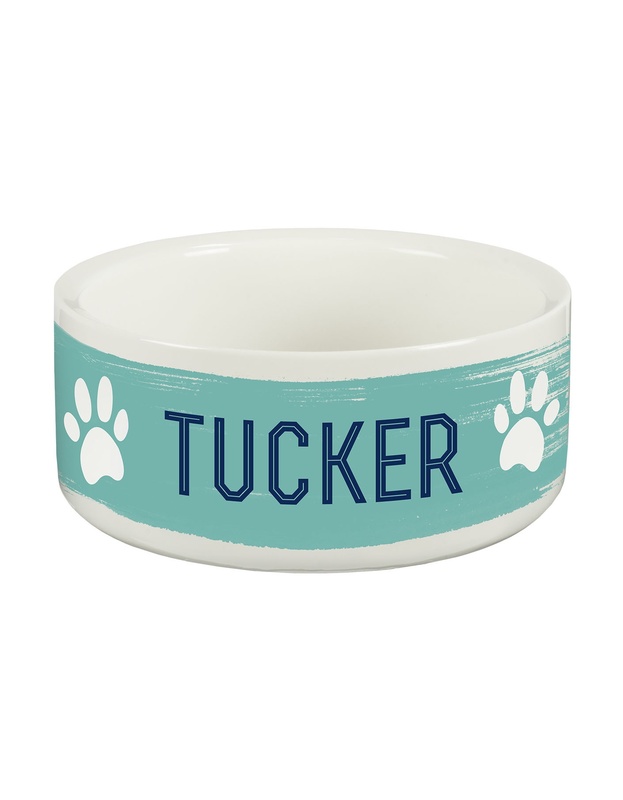 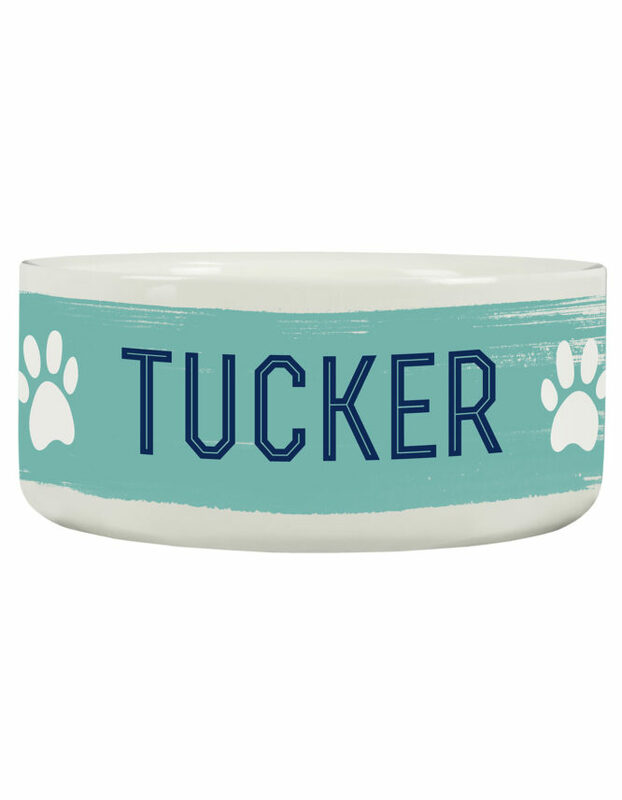 This bowl holds 9 oz or 39 oz, measures 2″ x 4.8″ or 2.8″ x7.5″ and can be personalized with your pet’s name, photo, or a phrase of your choice. 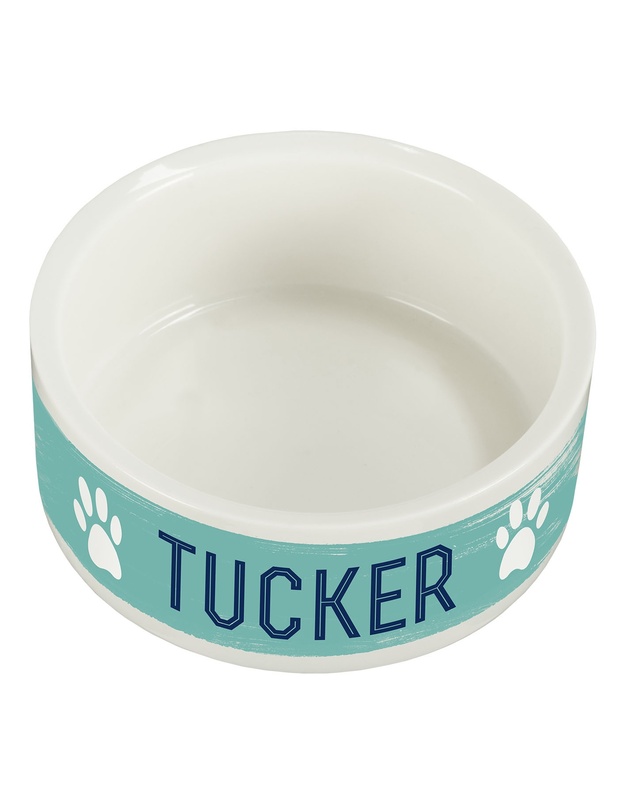 Perfect for small dogs, cats, and other furry friends!